Morane Tactical have been founded in 2004 and quickly contracted with the Belgian Defense. Morane Tactical are now in charge of the Belgian customers while Morane Consult are dedicated to official agencies or export. 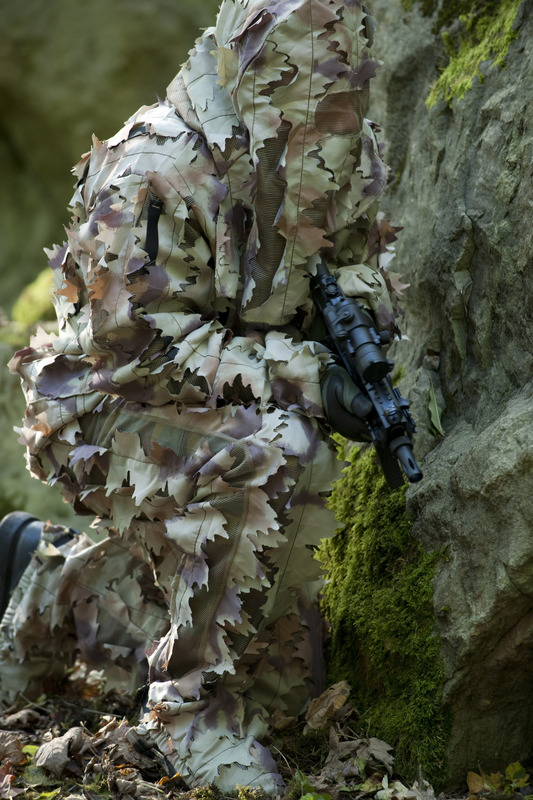 Morane Tactical work directly with the military operators, the police community and outdoor enthusiasts. Morane Tactical office is located in Liège. Morane Tactical design, trade and produce personal equipment for military, police and NGO’s operators and outdoor enthusiasts. We collaborate with selected suppliers or manufacturers to be able to supply reliable solutions for each budget. Morane Tactical focus on satisfying all their customers from the operator who wants to upgrade his equipment to the large agency or ministry requesting reliability and procedures. Finding the best solution in terms of operationality, budget and availability is our core mission. We have no small customer as each of them relies on our solutions to fulfill their duty or enjoy their outdoor activities. We always work on increasing our areas of competences and search for reliable partners to provide our customers with the best available solutions.